To coincide with the opening of one of the most significant shows ever staged at the Tate Modern, Art Lecturer, Barry Garnham, discusses Picasso’s so-called ‘year of wonders’; a pivotal time in the artist’s life when he created some of his best-loved works, from confident, colour-saturated portraits to surrealist drawings. 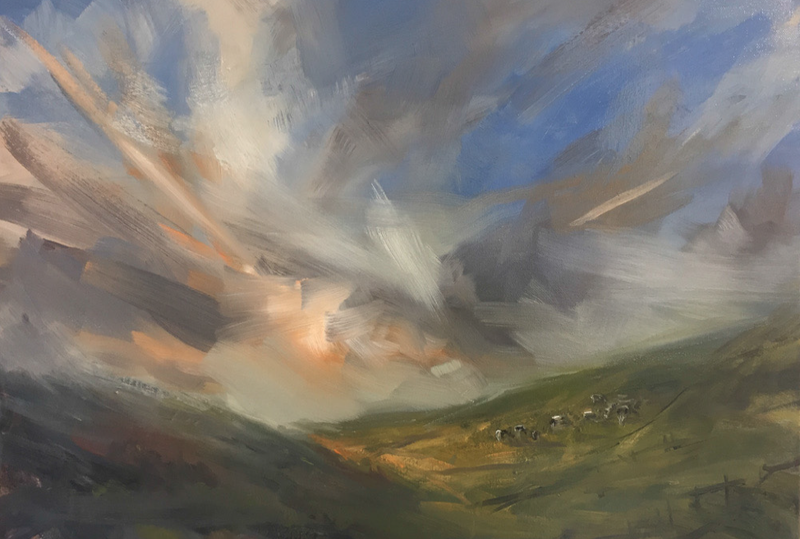 The Old Dairy, Westover Farm, Goodworth Clatford, Andover, SP11 7LF, 07717 833999 nadiawaterfieldfineart.com. 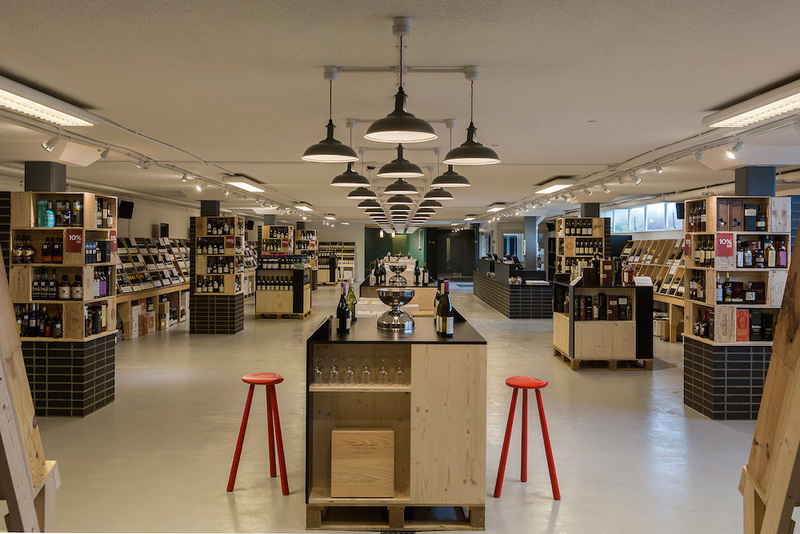 Did you know that the UK’s oldest wine merchant has its warehouse shop in the easily-accessible outskirts of Basingstoke? The Muddy-award winning store holds lots of wine & spirits masterclasses as well. This one, hosted by wine experts Amelia Thornhill & Paul Keating, will cover 6 wines including Louis Roederer Champagne, Brut Premier, Massotino Prosecco and Cava. Each will be discounted by up to 20% on the day; an excuse to buy fizz, if ever an excuse was needed. Let me tell you a secret. Before I settled into my Muddy welly boots, stilettos were never really my thing (as I said, shhh!). No, I was more of an Adidas trainers and repetitive beats kind’a gal. And I’m not alone. 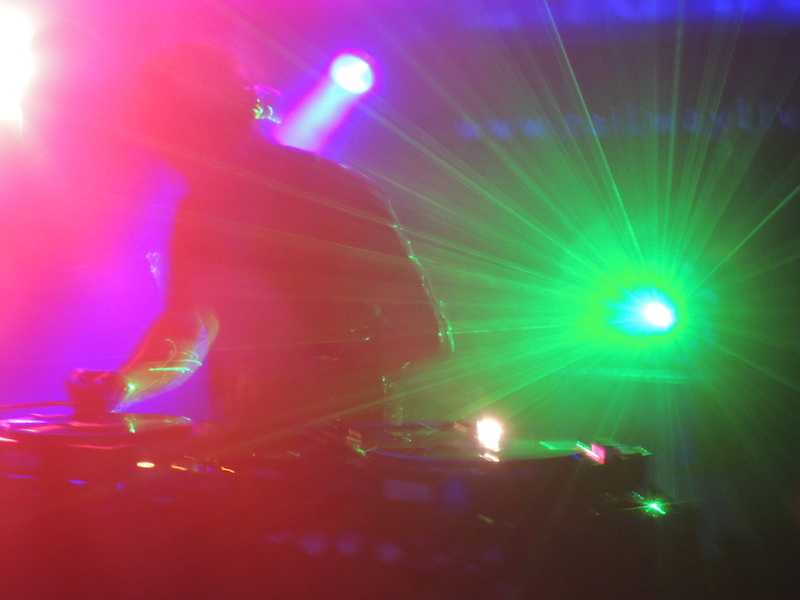 Enter Winchester’s brilliant Epoch — the spiritual home of all us reformed-ravers. In 1987 a handful of DJ’s came back from Ibiza with a new sound, house music. They were hooked and by the beginning of 1988 the UK was raving to epic, euphoric warehouse parties every weekend; that was the start of the 2nd summer of love. To celebrate the thirtieth anniversary, Epoch present WAREHOUSE 30 playing classic tunes that defined the scene: epic old skool dance anthems, uplifting classics and beats from the eighties, nineties and beyond. Dancing boots on Muddies. 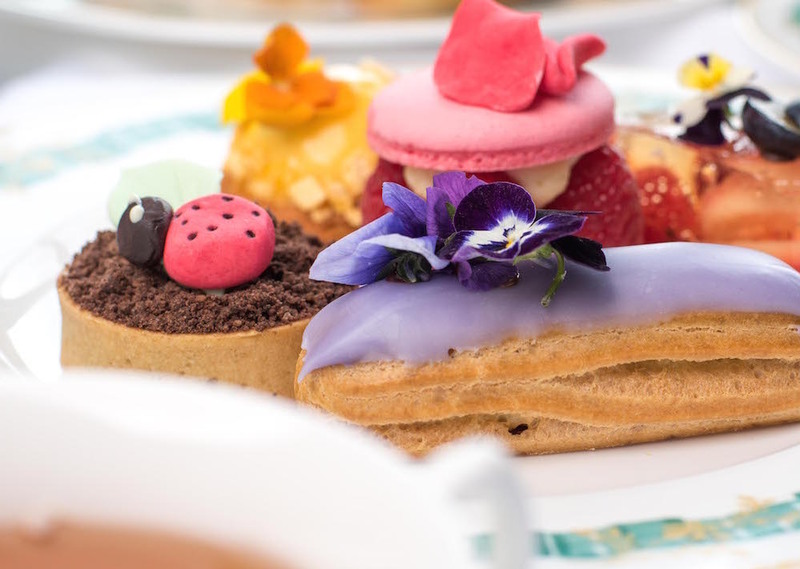 On Mother’s Day, treat Mum, Grandma and the whole family to a glass of fizz on arrival followed by a English afternoon tea served buffet style in the Lake Suite at Chewton Glen. Oscar Wilde’s masterpiece makes a welcome return in this wonderfully witty, deliciously decadent and classic revival from The Original Theatre Company. Dance the night away to all your favourite tracks played on vinyl. 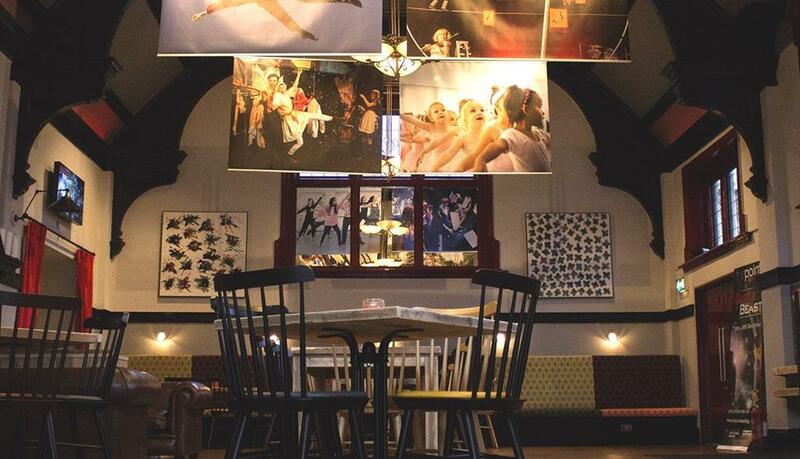 Treat your mum to a decadent two-course brunch served with gin, Prosecco or a Bloody Mary in the theatre’s elegantly refurbished foyer, before going on an exclusive tour and exploring all those usually off-limits nooks and crannies. Every business needs a strategy. 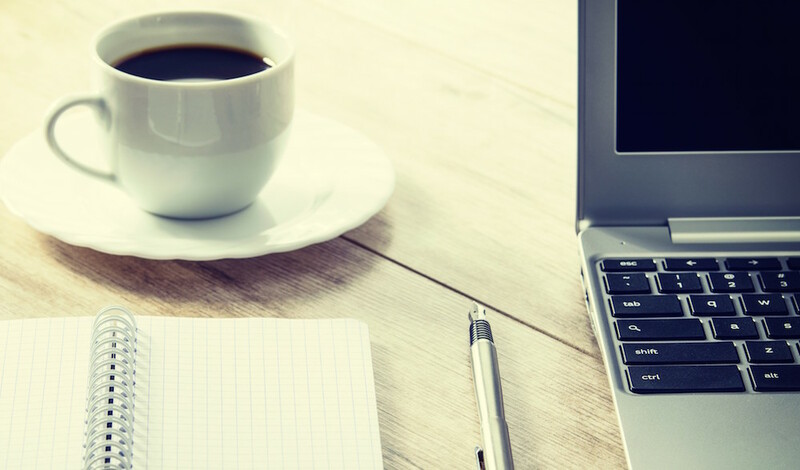 Join Kate Llewellyn’s interactive workshop and start writing your business plan straight away — a document that will guide, inspire and promote growth in your business. Price £60, including lunch. Friday 9th March and Monday 12th March from 9.30-1.30am. Plan your positive pregnancy, birth and beyond. 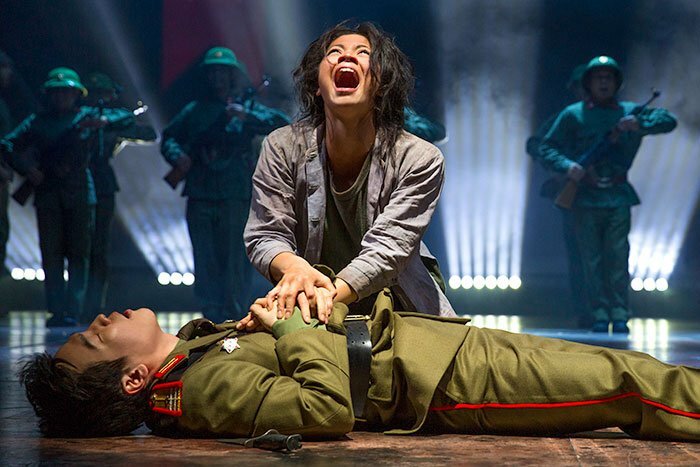 Cameron Mackintosh’s epic rendition of Miss Saigon tells the tragic tale of young bar girl Kim, orphaned by war, who falls in love with an American GI called Chris – but their lives are torn apart by the fall of Saigon. Pandora’s box has opened! More like exploded with mythical LEGO® beasts covering the museum’s streets. Can you (or your little ones) recapture the legendary creatures and save the day? Take a flight through time and space to enjoy one of the world’s favourite albums in this extraordinary audio-visual experience. Featuring a 15 minute live show from expert astrophysicists. The UK’s pre-eminent collection of Lachenalias (the ‘leopard lily’) are joined by a selection of orchids from Exbury Gardens’ glass houses plus wildlife sculptures created by Long Ly on display in the Five Arrows Gallery. Folk music is bristling with a wave of young singers performing a more stripped-back, bare-bones style. Set sail from Southampton’s Town Quay for this special gin festival where you can meet distillers and sample their gin aboard the Princess Caroline. Featuring growing grannies, feathery farm animals and bags of frothbuggling family fun this insanely imaginative stage adaptation of Roald Dahl’s George’s Marvellous Medicine is sure to live up to even the fussiest family member’s expectations. Inspired by the likes of Agatha Christie, Noël Coward and other classic thrillers, you are invited on a hilarious yet murderous trip to the English Riviera. 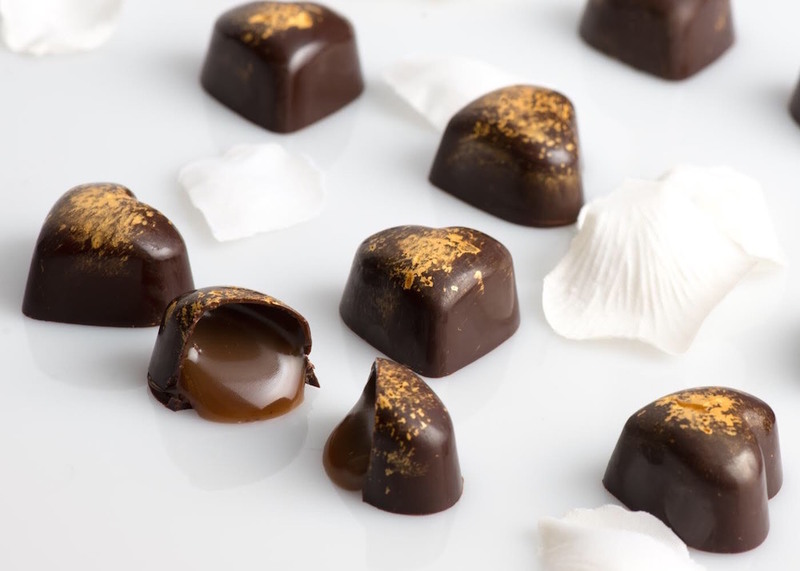 Looking for something other than chocolate eggs this easter? Explore the unusual crafts and gifts from talented makers and artists, near and far. Do your bit for the planet by turning down the lights during Earth Hour whilst indulging in this special dining experience; expect a ‘dark’ cocktail and candelabras to light your dinner. 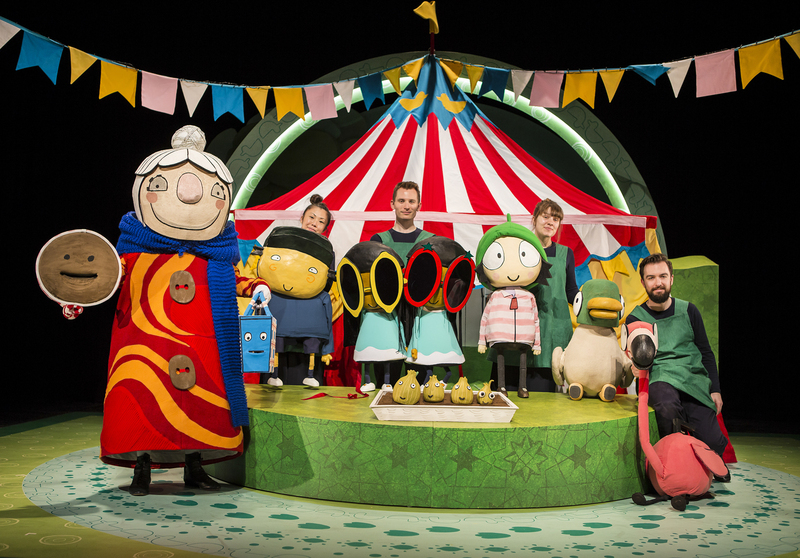 The enchanting world of CBeebies duo Sarah & Duck is brought to life on stage this spring through a blend of puppetry, storytelling and music. Expect a magical journey with the characters from the BAFTA-winning show. 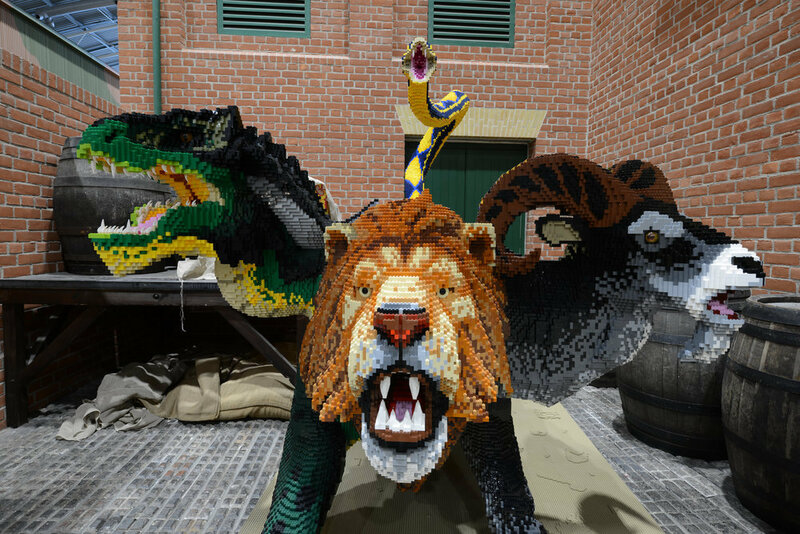 Go wild this Easter: LEGO Bricks Safari tour is coming to Festival Place. Track down animal sculptures, grab a selfie or two in the jeep or even make your very own creation at the ‘make and take’ events. 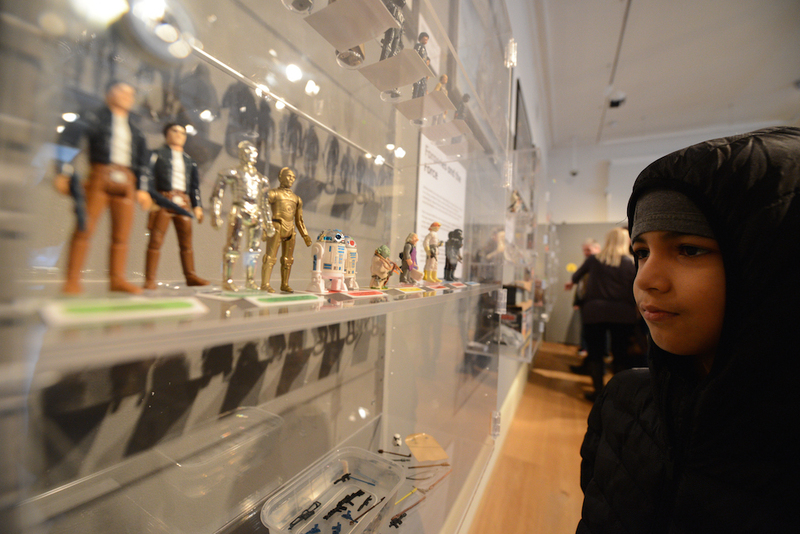 In a galaxy not so far, far away an unmissable exhibition for Star Wars fans young and old has come to Basingstoke. May the Toys be with You is a beautiful exhibition containing rarely seen toys and original posters spanning the franchise’s 40-year history. From X-Wings and light-sabres to cuddly Ewoks, expect treats for fans young and old. ‘The Gadget King’ Heath Robinson draws eccentric contraptions and each one of these screwball sketches is a treat. Expect over 60 original pieces plus a family trail. 11am-4pm (5pm from 5 February) at Mottisfont House & Gardens, entrance is included in standard ticket price. 3 days of jam-packed Easter holiday fun at the very first Isle of Wight Children’s Festival. That’s right, a festival dedicated entirely to children and their families! 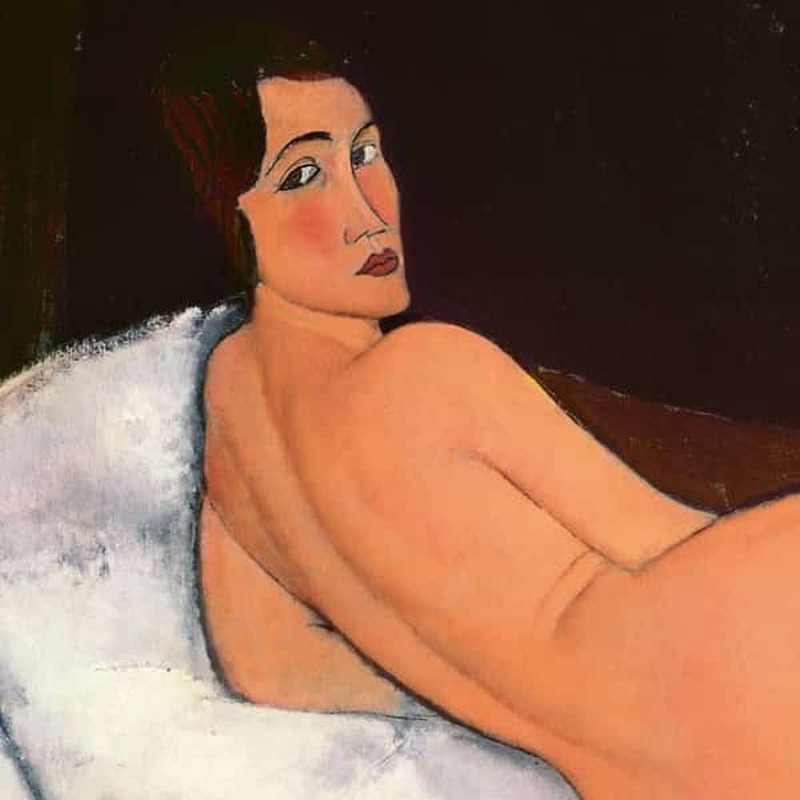 The Tate Modern’s comprehensive retrospective of Modigliani’s work is quite a treat. During his brief, turbulent life Modigliani developed a unique and instantly recognisable style. His nudes are a highlight of the exhibition – with 12 on display, this is the largest group ever reunited in the UK. First shown in 1917, police closed down his only ever solo exhibition on the grounds of indecency. Also expect sculptures and portraits of his friends, lovers and supporters, including Pablo Picasso and his partner Jeanne Hébuterne.